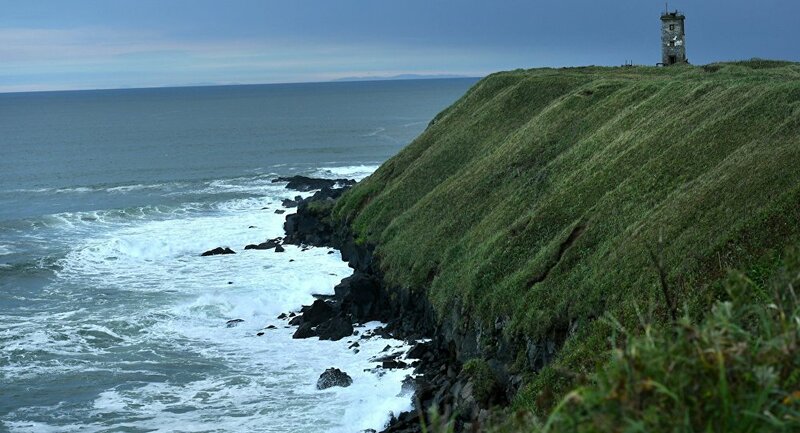 A 5.7-magnitude earthquake was registered on Monday east of the Russian Kuril Islands, the US Geological Survey (USGS) said. MOSCOW (Sputnik) — The tremor took place almost 262 kilometers (over 162 miles) east of the town of Kurilsk. The epicenter of the earthquake was located at a depth of 86.7 kilometers. There have been no reports on any damages and victims resulting from the natural disaster. The Kuril islands are located in a seismically active zone known as the Ring of Fire and are regularly affected by powerful earthquakes.